"There can be no genuine happiness separate and apart from the home, and every effort made to sanctify and preserve its influence is uplifting to those who toil and sacrifice for its establishment. Men and women often seek to substitute some other life for that of the home; they would make themselves believe that the home means restraint; that the highest liberty is the fullest opportunity to move about at will. There is no happiness without service, and there is no service greater than that which converts the home into a divine institution, and which promotes and preserves family life." 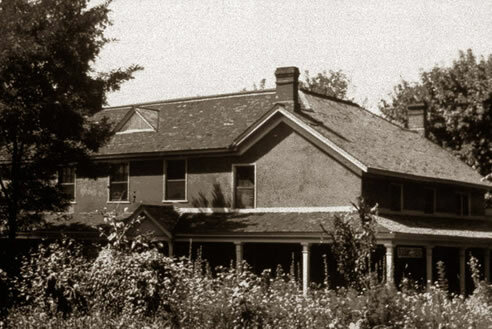 These pictures show some of the houses that Joseph F. Smith had lived in during his calling as an Apostle and LDS Church President. 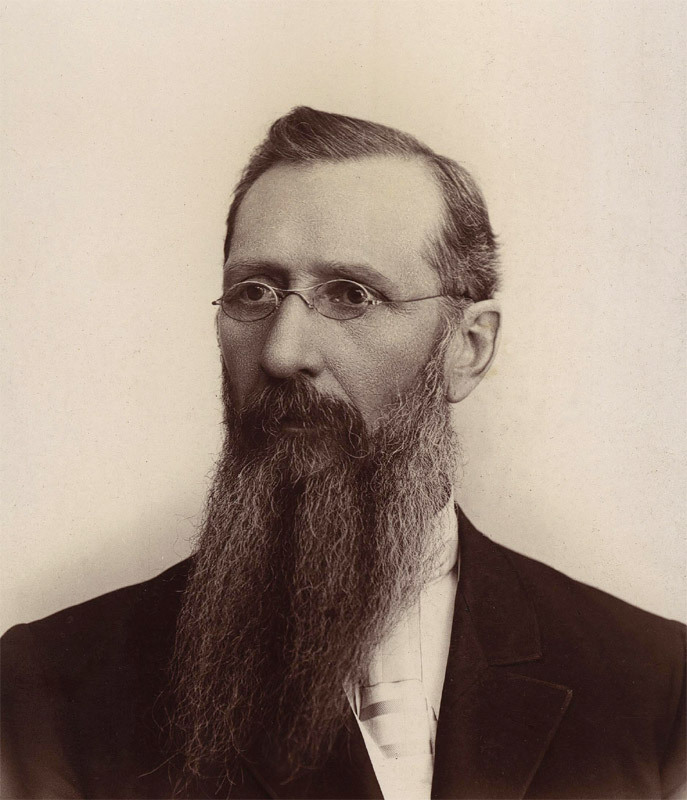 Joseph F. Smith was the son of Hyrum Smith, and Joseph's nephew. He was 5 years old when his father was martyred in Carthage Jail with Joseph. At age 8, Joseph F. Smith walked across the plains to Utah with his mother, Mary Fielding Smith. She died, leaving him an orphan at age 13. Brigham Young and the church leadership took him and his siblings in. He spent his life serving the church working in the historian's office as a clerk and as an editor. He would also serve 7 terms in the Utah Territorial Legislature. He was ordained an Apostle on July 1, 1866, and sustained as Church President on October 17, 1901. Joseph F. Smith lived in this farmhouse with his family when he wasn't on missions or traveling on church business. 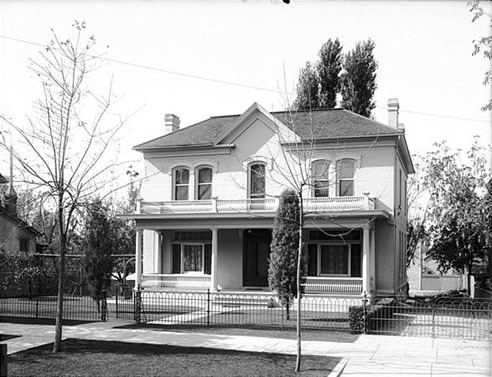 Joseph F. Smith and his family lived in Brigham Young's Beehive House after he was sustained President of the Church. This was particularly fitting because Brigham helped to support him after he was orphaned. He was the last Church President that would live there. 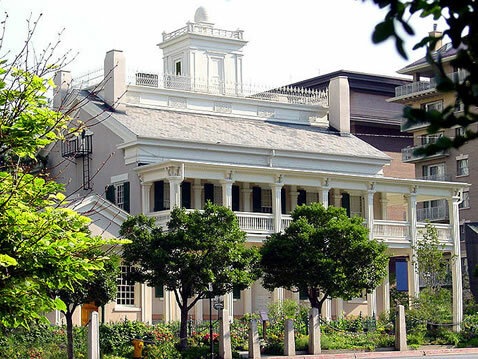 Today the Beehive House is a museum and popular Tourist Attraction. Joseph F. Smith's presidency is noted for the first tour of Europe by a sitting Church President, adopting the Boy Scouts into the youth mutual program, starting the high school seminary program, beginning the family home evening program, receiving and publishing a revelation concerning the redemption and missionary work to the dead, testifying before a U.S. Senate committee during the Reed Smoot confirmation hearings, and issuing a Second Manifesto prohibiting polygamy by church members in every country.